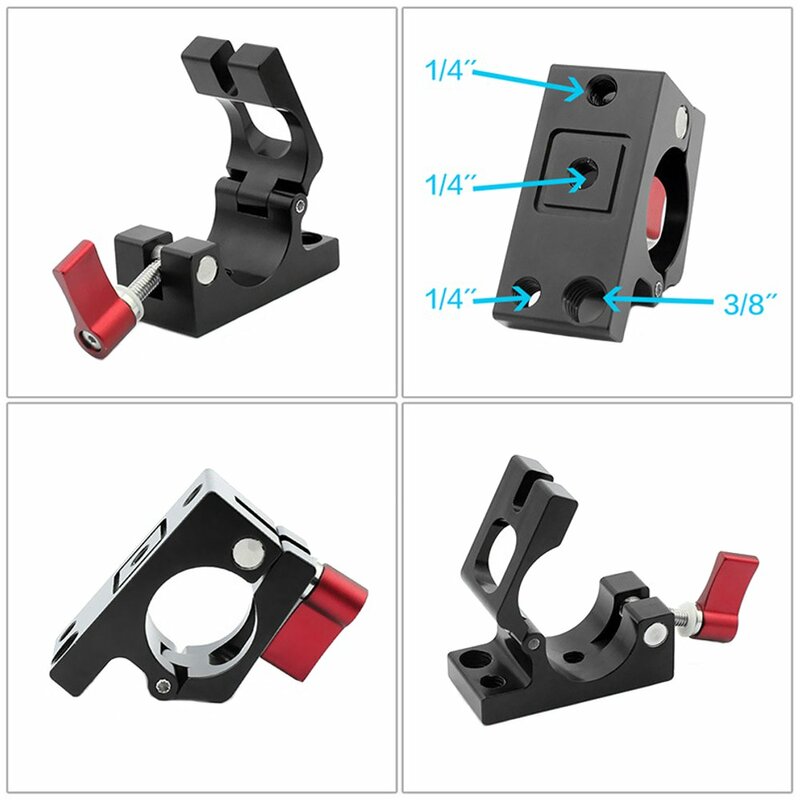 Compatibility: Compatible with 25-27mm tube, suitable for DJI Ronin-M gimbal. 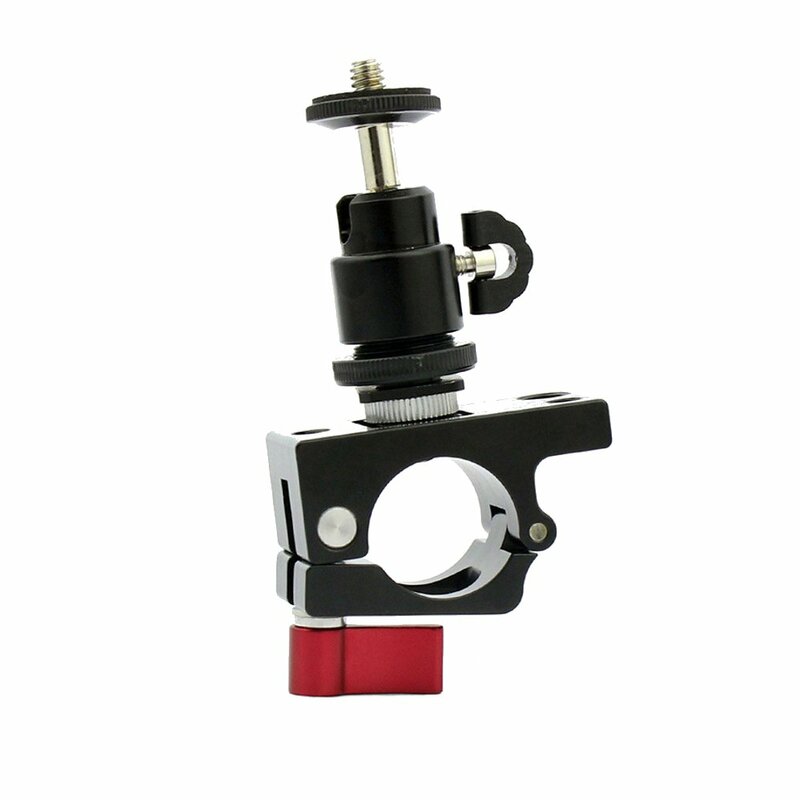 Can be connected to fill light, flashlight, photographic equipments, hot shoes can be connected to the camera, suitable for digital SLR. Can solve the installation problem of camera lights, small DC digital cameras, LCD screens, etc. on small cameras.